Why is the US inflation rate affecting the trend of US stocks not reaching the standard? 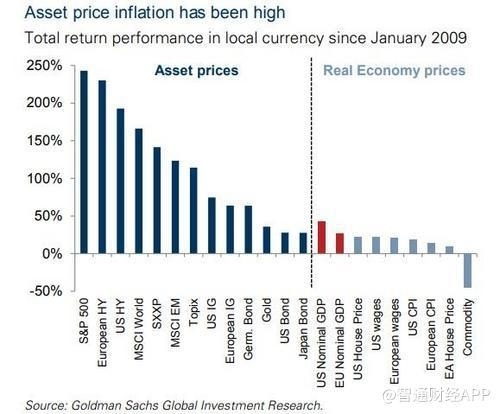 [Why is the US inflation rate affecting the trend of US stocks not reaching the standard? Last week, Charlie McElligott, head of cross-asset research at Nomura Securities, discussed the market trend. The rebound in the US stock market depends mainly on two factors: the dollar's movement and the US inflation rate. Last week, Charlie McElligott, head of cross-asset research at Nomura Securities, discussed the market trend. The rebound in the US stock market depends mainly on two factors: the dollar's movement and the US inflation rate. At present, the unemployment rate in the United States is already at a low level. So why is the inflation rate still not reaching the target level? 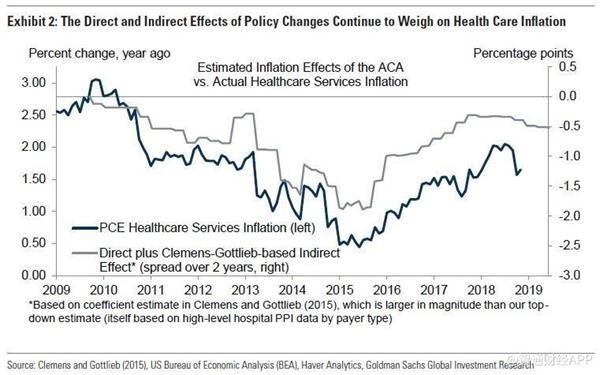 GoldmanofAnalystThink (as shown below),Healthcare serviceThe sector, which accounts for about 19% of the core PCE (ie, the personal consumption expenditure price index), is the main reason why inflation has not reached the target level. The chart on the left shows that before the 2008 recession, the health care sector's inflation rate was in line with the broader core services inflation, but it is now even weaker. 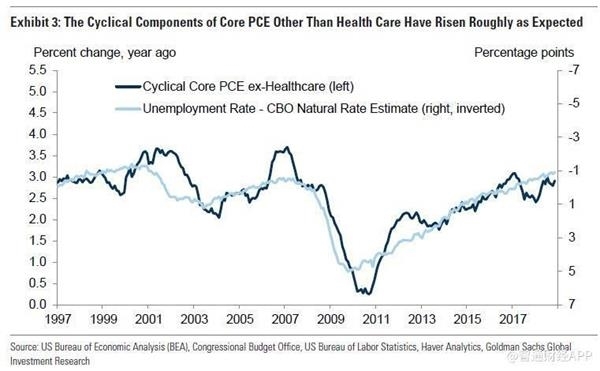 At the same time, in addition to the health care sector, Goldman Sachs claims that most of the other components of the core PCE index following the cyclical model have accelerated. In fact, according to an analysis by Goldman Sachs economists, the inflation rate in these sectors is only slightly lower than expected (shown below). 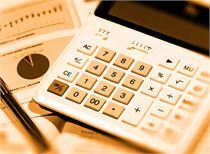 Goldman Sachs believes that in 2019, the impact of the health care sector on inflation will gradually diminish, and the impact of cyclical pressure on other components of the core PCE index will intensify and will eventually force inflation to rise. Goldman Sachs explains the growth of inflation through the core PCE index, but inflation has always been acurrencyThe phenomenon is essentially a cyclical change caused by changes in monetary policy. Nowadays, the concept of money itself is constantly improving, and money growth is no longer the goal of the Fed. This raises an important question: Is there a new theory to explain inflation? In the past few decades, the United States has experienced two basically different inflation cycles, one related to the rapid growth of money and the other not related to money, but the root cause of each cycle change has been proven to be Driven by monetary policy, the outcome of each cycle is much the same. 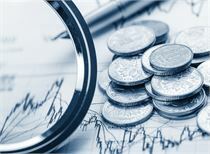 Although the inflation (or price) cycle takes different forms, it has many features in common. 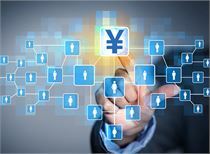 For example, all cycles have proven to be continuous, and as more and more prices of goods and assets rise, investors are given a speculative attitude that prices will continue to rise. 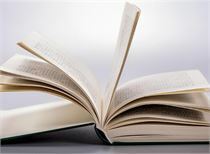 Some economists pointed out that for inflation, it is still a monetary phenomenon, but today's form of inflation is determined by the implementation of monetary policy. 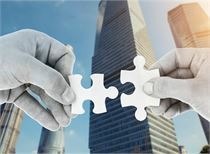 The new sales target system makesreal estateCreditAnd the actual cost of equity purchases has remained too low for a long time, thus driving the rapid development of the asset price cycle. It is undeniable that asset prices are determined by many factors other than monetary policy. 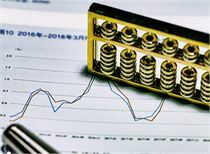 Recently, changes in monetary policy (first tightening, then loose) accompanied by a sudden fall in stock prices and a sharp reversal show that asset price cycles are closely linked to monetary policy. 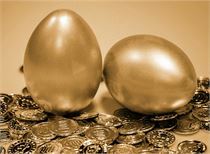 Policy makers should pay attention to this relationship, because history shows that blindly supporting loose gold prices with loose monetary policies will have irreversible and serious consequences for the macro economy. The Fed’s interest rate hike is still unclear.